If we flip our current location to the other side of the world, this weekend marks the unofficial start of summer. As you can see from my Instagram, I am one with the Western World with its verano season. Meanwhile in the Philippines, with school vibes around the corner, I feel like it's very timely to wind up my summer sartorial favorite. Given the lazy, hazy, crazy days of summer, how's a girl supposed to stay cool and comfortable while sweating buckets under the harsh rays of the sun?! Because admit it, we've all been there—stepping out of your house in a cute outfit, only for it to be completely ruined by sweat, sweat, and more sweat on a 90-degree day. Aside from simply wearing nothing, it seems almost impossible to look your best in the heat of summer. Well, there are other (socially acceptable) ways. Summer style is all about being light, airy, and unburdened by the layers (literal and metaphysical) that typically accompany fall fashion. As lovely as that is, it can still be a challenge to strike the balance of being just the right amount of casual while still remaining stylish. If there's one word that accurately describes most of summer fashion, it's probably easy. 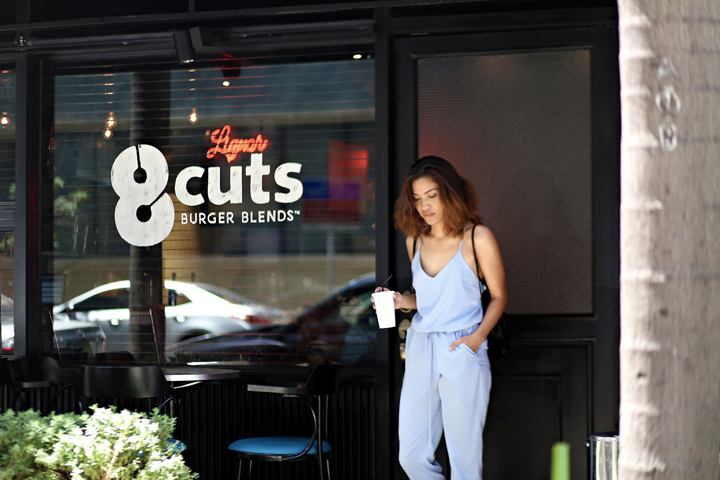 Whether you are dressed up or dressed down, and no matter what your favored aesthetic is, you probably want to embrace the hotter weather in outfits that are straight-up easy to wear. So without further ado, I present to you my favorite summer playsuit! It provides a successful balance of seemingly opposing forces. Case in point: an outfit that perfectly captures being a "cool" girl and a "hot" (relatively) girl, at the same damned time. I've worn this jumpsuit in a lot of events over the summer because it can be dressed down with a pair of sneakers and it can be dressed up with a pair of heels. So. So. Easy. It simply gives off that loungey pajama vibe without looking like you haven't showered or brushed your teeth. Haha! 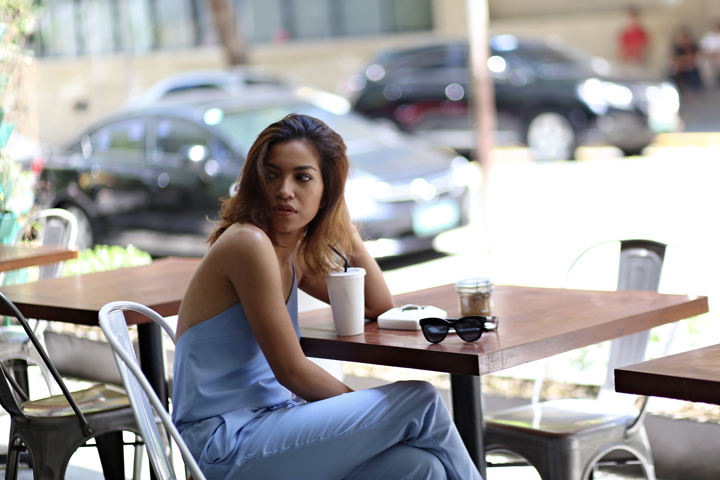 Time and again, I always aim for that effortless cool vibe with any outfit I choose. With this one, I hope I got to convince you to banish your LBD to the back of the wardrobe with this oh-so-easy-to-wear playsuit.